Is there a difference making wine in Spain as opposed to the United States? The end result is still the same, right? 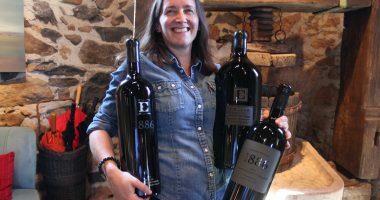 Laura Diaz Munoz is originally from Spain and now makes wine in Napa Valley at Ehlers Estate. The grapes are different but end result is a quality bottle of wine. 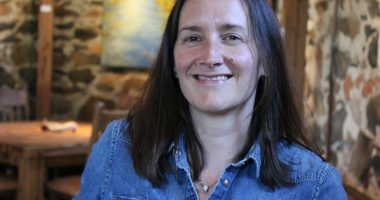 Here Laura talks about the differences, as well as her new gig as winemaker at Ehlers. Wine is a journey and Laura is just getting started.